OpenTeleHealth is a universal cloud-based remote patient monitoring platform. It is a perfect telemedicine solution for doctors, healthcare professionals, health clinics, hospitals and businesses aiming to provide remote care for citizens and patients. Citizens can measure health data at home using an APP and a wide range of medical measurement devices. Doctors and nurses can access patient data from a web portal. This innovative platform, being simple and scalable, supports single or multiple long-term conditions at a low, affordable price, even with large populations. 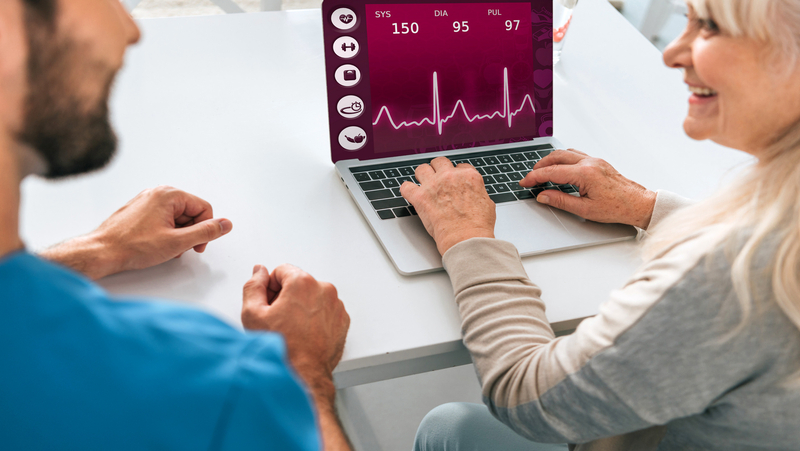 Furthermore, OpenTeleHealth can be applied as a highly-effective tool in remote patient monitoring and manage many conditions, including Diabetes (lat. Diabetes Mellitus), Chronic Obstructive Pulmonary Disease, Hypertension, Asthma, Pregnancy and Congestive Heart Failure (CHF). OpenTeleHealth was developed as a part of a government-funded national project in Denmark, and as a result, the mobile health platform is currently part of the Danish national standards in healthcare IT. As part of the project, success stories and excellent patient outcomes have been documented by a number of clients, most notably Telecare North and Aalborg University Hospital. Developers are glad to make OpenTeleHealth commercially available worldwide, as a very affordable secure cloud-based service. 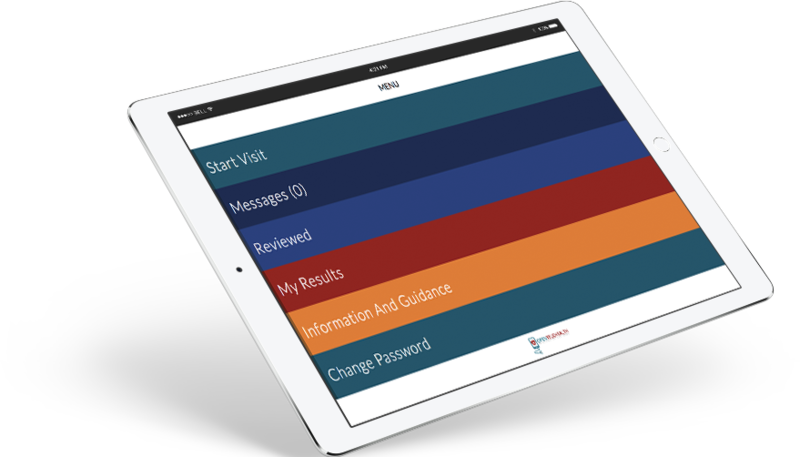 Basically, all clinical conditions can be described and monitored using the graphical design tool that is used for creating and editing protocols (questionnaires). Moreover, using the solution for remote patient monitoring have been demonstrated to result in reduction number and length of hospital days, stabilizing patients as well, as it can reduce the risks of complication and inhibit deterioration of patient’s condition. Therefore, OpenTeleHealth offers a complete mobile health-monitoring platform that consists of a central data repository that is based on industry standards: IHE-XDS, HL7-CDA, and PHIR and/or REST interfaces. OpenTeleHealth supports secure data exchanges between relevant entities and can provide the necessary operational management to implement and use the solution. The platform can provide the remote monitoring of blood glucose levels helps healthcare providers improve patients' glycemic control, prevents or delays complications, and reduces potential health risks by addressing warning signs early. Furthermore, the platform can help patients with COPD, congestive heart failure and asthma to provide monitoring with the use of scheduled monitoring, measurements, the valuable Asthma Control Test and Peak Flow measurement. In addition, this software allows users to significantly reduce costs.